Improv classes now offered at The Dirt! 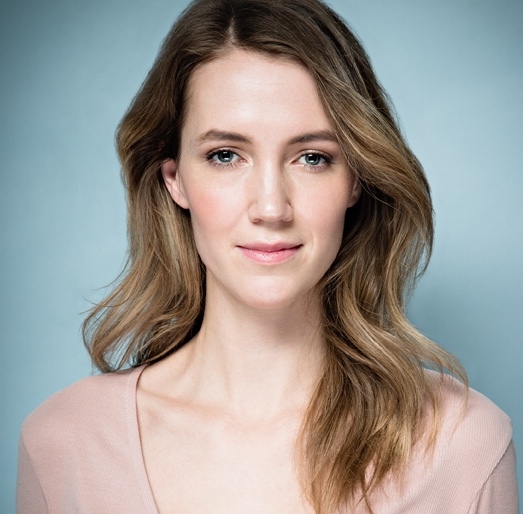 On Thursday May 17 Hannah Spear will be offering our second improv workshop from 6:30-9:30pm. Starting June 7, drop-in improv classes will be offered the first Thursday of every month, 6:30-9:30pm. In this workshop we will use improv exercises to get you working more from impulse and instinct. We’ll work on playing from your personal point of view, using the wealth of experience from your life to make confident character choices. We will also work to get you comfortable failing.